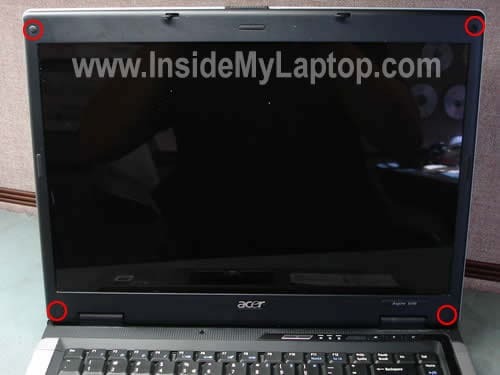 In this guide I will remove and replace the screen and inverter on an Acer Aspire 3620 laptop. 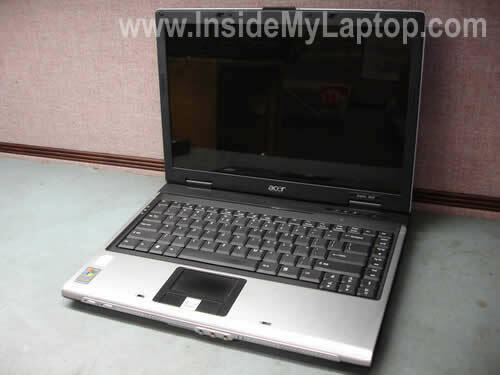 The guide will work for other Acer Aspire models. If it works for your, please mention the model number in the comments below. Let’s start taking it apart. 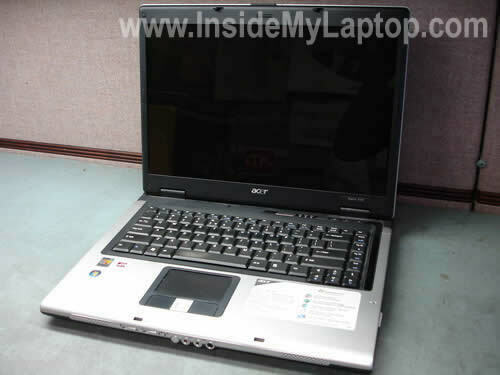 In this guide I’ll explain how to take apart an Acer Aspire 5100 laptop. 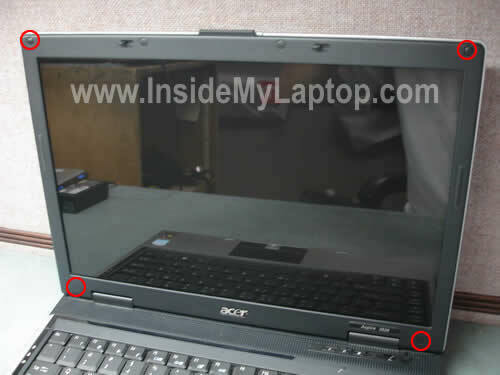 I’ll show how to remove major internal components.